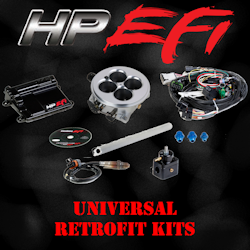 Welcome to EFI Pro Hangout! 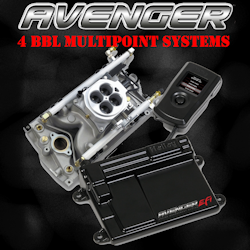 Our goal here is simple--create an environment for the interactive exchange of knowledge on all things related to EFI. The rules are very few. We will never disrespect anyone for any reason, nor will that be tolerated. 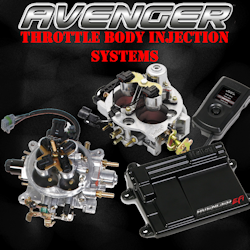 We are not here to stroke the ego of those who know fuel injection systems. Instead, we are here to share freely with those who are inexperienced as we continue in our own learning journey. If this sounds like your kind of place, then welcome aboard--we welcome both your questions and your contributions! 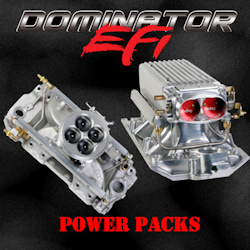 There are plenty of forums out there that one can use to search for information. While we have no issues with those, we're not going to follow that model here. Rather than simply let someone throw a question out there and let whomever wishes answer with whatever information they may have, we will attempt to post solid, fact-filled answers that are useful and easy to understand. Because of that, we may grow a bit more slowly than forums that count on the (sometimes) sound input of the masses. What we will count on are your questions. 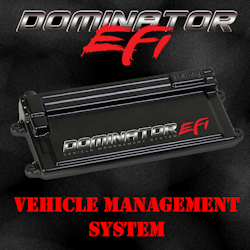 Our EFI System Pros will post answers to questions we get via chat, phone, email, and posted as comments in response to other posts. So please join us by asking the questions that you feel are relevant. You never have to fear getting a rude response either from us or from any of the participants. We are glad you are here. Welcome! 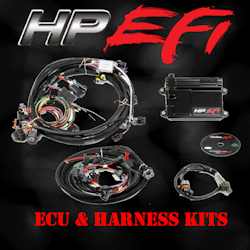 Customer Rides: Look at the things our amazing customers are doing with EFI NEW! 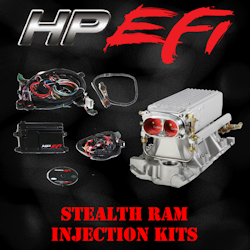 Sniper EFI Instruction: An entire category dedicted to this amazing new EFI system! 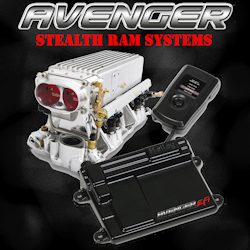 Custom EFI Configurations: See detailed responses to some of our customer's most interesting custom configuration questions. 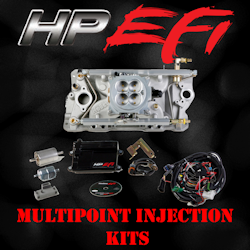 Holley New Product Announcements: Want to see what they are cooking up in the lab at Holley? Check Here!